Everybody wears shoes, so make sure your next campaign can walk the walk! 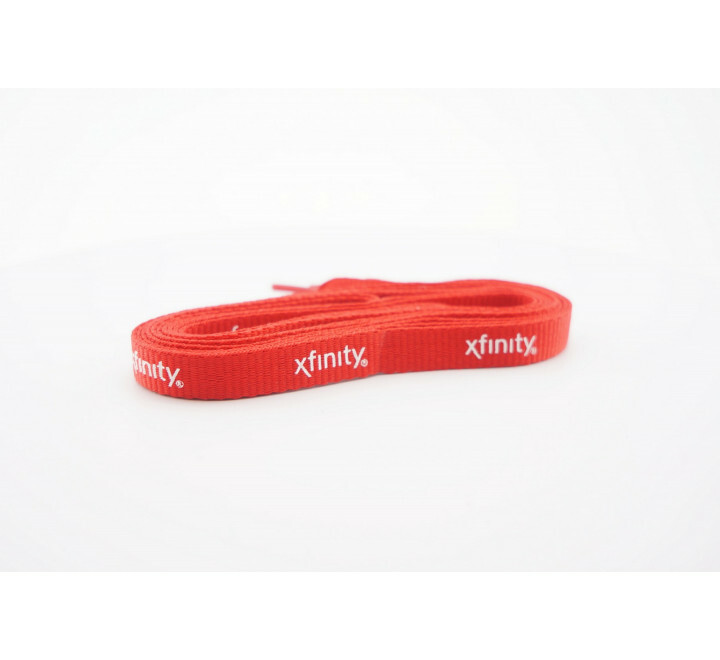 These shoelaces are constructed out of polyester and feature nylon tips. 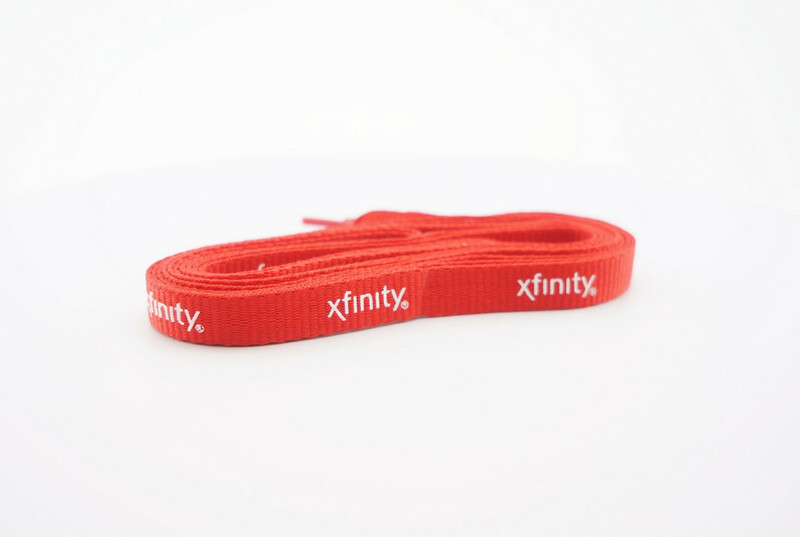 An excellent item to have for shoe retailers, school stores, and fundraisers these shoelaces are sold in pairs and measure 54" in length, making them the perfect size for adult male footwear. Width Options: 3/8" (Default), 1/2"
Imprint Area: 13.25" (repeated) x 0.23"
8 business days for sample. For packaging options, alternative widths, lengths & Pantone matched material, please contact us.